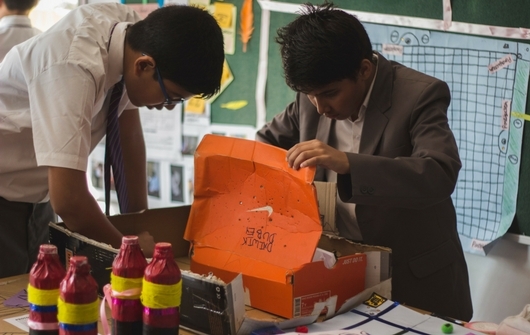 ICSE curriculum at the senior school level. 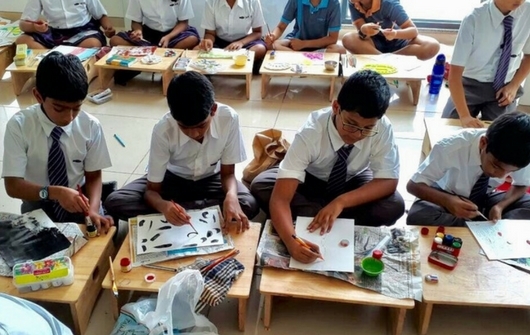 Ekya School JP Nagar offers the ICSE curriculum at the senior school level. 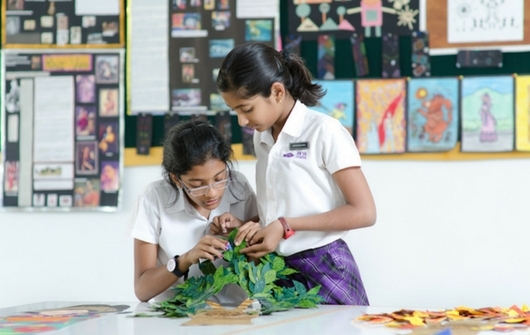 Mastery and excellence are the focus of Ekya’s Senior School program for grades 9 to 12. To excel in the outside world, this program attaches great importance to academic quality and intellectual expertise. The seniors are encouraged to participate in community service projects, organize school events, and gain experience through summer internships at research organizations, start-ups or non-profit organizations. They engage in a wide range of inter-school competitions and take up leadership positions in the school council and after-school clubs. Like middle school, the senior students also attend the outbound learning excursion. Our well equipped laboratories, library resources, learner-centric environment and dedicated faculty ensure an enriching learning experience for our senior school students.